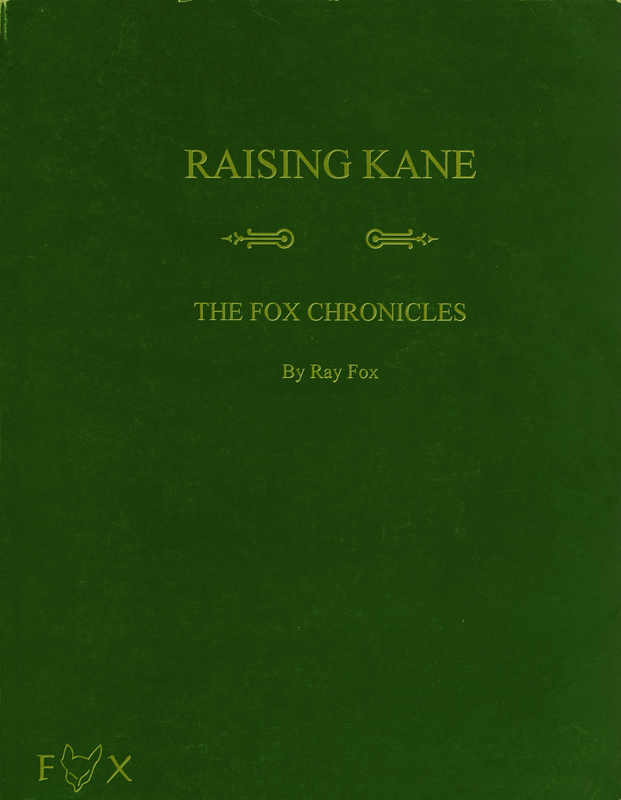 Speaking of more information to organize, I also discovered that my copy of Raising Kane: The Fox Chronicles has arrived. It’s the autobiography of one James F. Phillips who is more commonly known by his alter ego: The Fox. Phillips was an environmentalist in the late 60’s and 70’s who pioneered tactics that would later be used by groups like PETA. If you want to get your hands on a copy it is available by mail order from the Little White School Museum in Oswego, Illinois. All proceeds from the book benefit the Fox Memorial Fund. Don’t worry; I didn’t realize that mail order was still a thing either. Has anyone read the book? What did you think?